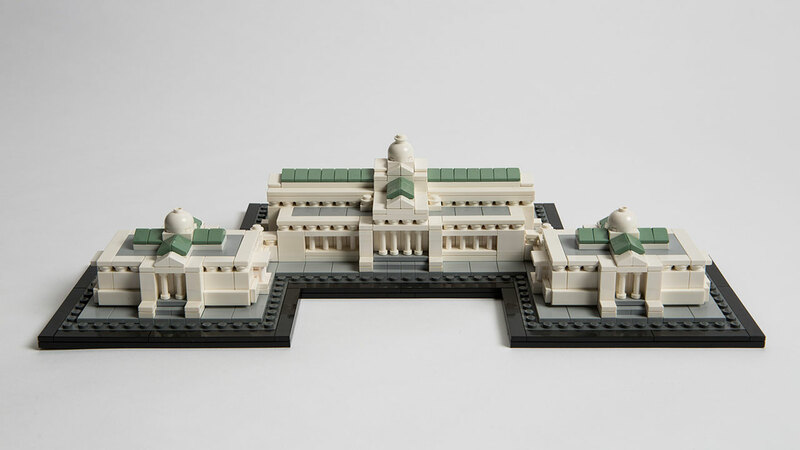 CHICAGO (WLS) -- An exhibit opening in March at the Museum of Science & Industry will display ambitious architectural marvels made of a common children's toy - Legos. The "Brick by Brick" exhibit will feature more than a dozen structures, including a 60-foot Golden Gate Bridge, the International Space Station and the St. Louis Gateway Arch, made entirely of the multi-colored toy blocks. The exhibit opens March 10, 2016. The structures will be constructed by Lego certified professional and Chicago native, Adam Reed Tucker.